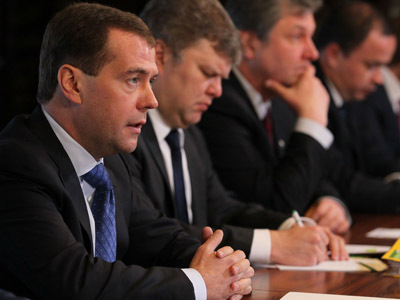 President Dmitry Medvedev has called for a speedy adoption and implementation of laws on the election of governors. He said the legislation should be passed by the end of April. ­“The task of presidential envoys in the regions is the implementation of these laws. It is necessary to create conditions for that across the country, taking into account local peculiarities. 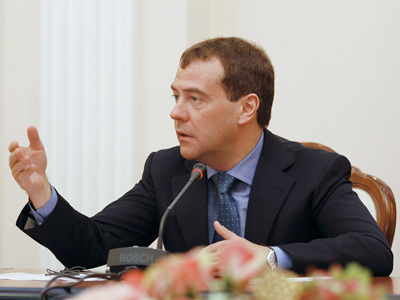 At the same time, we have to assure uniformity in enforcing the legislation,” Medvedev noted during a meeting with heads of the regions on Wednesday. The law on gubernatorial elections allows the public to elect regional governors rather than regional legislators. Currently governors are appointed by the President who proposes the candidates for approval by local legislatures. 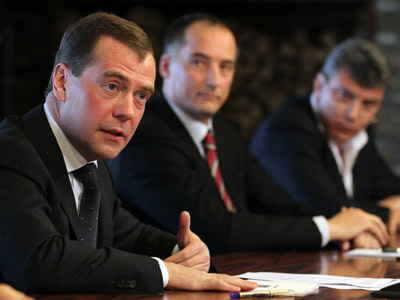 The bill was submitted to parliament by President Medvedev and has already passed the first reading in the State Duma. The draft law has been sent to regional legislatures for analysis and suggested amendments. Medvedev mentioned several ideas suggested by local authorities that, in his opinion, should be included in the new law among them the obligatory collection of signatures from the public in support of candidates. 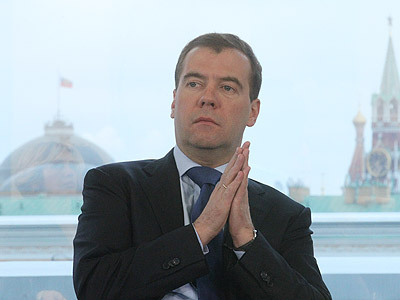 “This proposal takes into account the interests of the people and also raises the political responsibility of candidates,” Medvedev believes. Another idea is the establishment of the single day for the election of governors all across Russia.